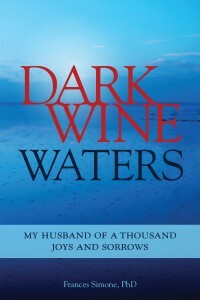 ISBN-13: 978-1937612641One woman’s heartbreaking story of a marriage destroyed by her husband’s addiction to alcohol. The dynamics of codependency are illuminated in this gripping tale. Author Fran Simone describes her husband’s attempts at treatment and subsequent relapse, his suicide, and her own recovery through a twelve-step program for families. Alcoholism is a terrible disease and is very hard to overcome, and the author is painfully honest in telling her story. From the good times to the bad, and the horrible. She recounts the years with an alcoholic husband and tells us all the things both she and her husband did that helped or hurt their relationship, and the painful memories of her husband’s suicide. I’ve only known one alcoholic, a friend (more like a sister) who married a man who later became addicted to alcohol. He could be the most friendly person ever and then once he started drinking was a total jerk. To her, no one else. It was painful to watch her go through that but thankfully she finally had enough and divorced him. Now she’s married to a wonderful man who loves her like she should be loved. This book brought back a lot of memories, most of them painful. While the book is hard emotionally to read, the way the author tells her story is very gripping and you won’t want to put it down. This would be a great book for anyone going through this ordeal, or knows someone who is going through it, to read. 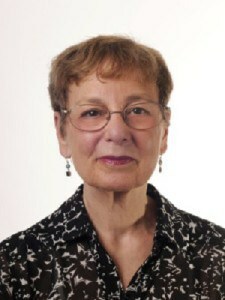 Fran Simone, Ph.D. is a Professor Emeritus from Marshall University in West Virginia. She is the former director of the WV Writing Project, a statewide affiliate of the National Writing Project, University of California at Berkeley. Her doctorate is from Duke University. Her essays have appeared in The Voice and The Quarterly of the National Writing Project, the Charleston Gazette, Story Circle Network journal and anthology. Her blog posts have appeared online in Hazelden/Betty Ford. 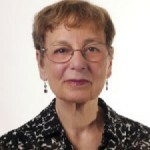 She is a regular contributor to The Addiction Blog and to the Psychology Today blog. She is a member of Story Circle Network, the National Association of Memoir Writers and West Virginia Writers, Inc. She conducts workshops on writing and speaks on addiction and recovery. Honors: Featured author of the month, National Memoir Association, January, 2015. Vicki, this memoir sounds well-written and touching. Thank you for hosting this giveaway. It sounds like s heavy read, but good. I’m glad your friend was able to move on to a positive life choice. It must be heartbreaking to love someone who needs that sort of help- if they won’t get the help they need. Powerful story to read. This one sounds like one I’d pick up, as I’m drawn to stories about addiction. Thanks for sharing. A memoir which is heartwrenching. Thanks for this giveaway. Thanks for taking part in the tour. 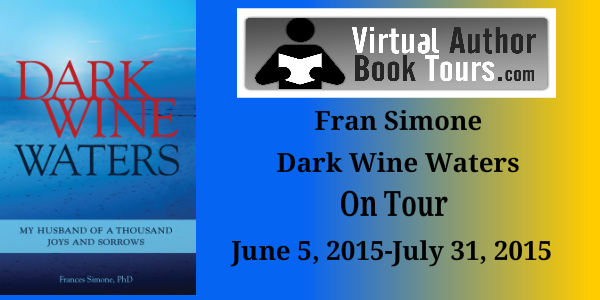 I’m so glad you enjoyed ‘Dark Wine Waters’! I’m so glad your friend was able to move on. As I mentioned in my review, my first husband was an alcoholic, drug abuser, and angry at the world. He took it out on me. I was able to get out and turn my life around.